*This is the foundation course. Successfully reaching your goals can become a habit in life with a few simple steps. During this stimulating and interactive workshop you will learn the secret formula to achieve your goals each and every time. This is an interactive workshop, so bring your number one goal to create your Action-Plan. 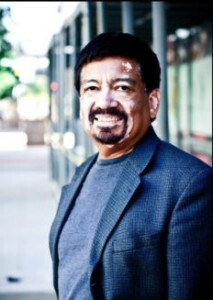 Author Edward Aldama, will share goal achievement strategies from his book “The Success Habit Secret.” Then, he’ll walk you step-by-step through the process of creating your personalized Action-Plan to get on the Success-Track for reaching your goals. 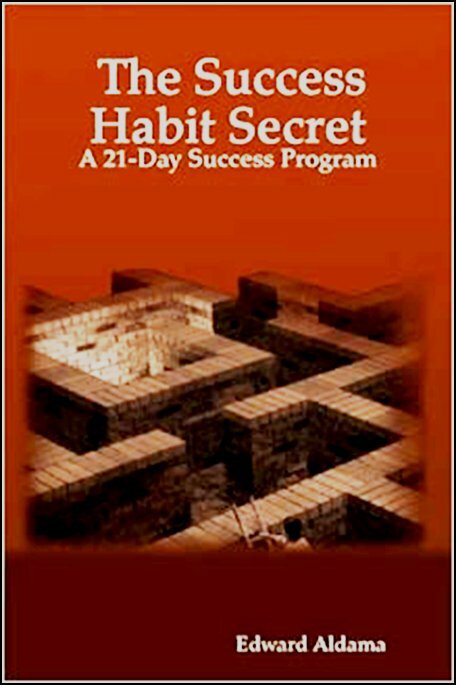 Here’s what author Dr. Denis Waitley had to say about the Success Habit Secret. You can live a happy and balanced life by applying the 7-simple steps of The Success Habit Secret. During this stimulating and interactive workshop you will learn the secret for creating true balance in all the areas of your life. Create time for family, career, health and recreation. Author Edward Aldama, will show you how to apply the 7-simple steps of the Success Habit Secret to create your Action-Plan and get on the Success-Track for living a happy balanced life. Create a healthy and happy lifestyle by applying the 7-simple steps of The Success Habit Secret. During this stimulating and interactive workshop you will learn tips and techniques for creating a healthy lifestyle without the fad diets or punishing exercises. Author Edward Aldama will show you how to apply the 7-simple steps of the Success Habit Secret to create your Action-Plan and get on the Success-Track for a healthy and happy lifestyle. You can have great relationships in your life, when you apply the 7-simple steps of The Success Habit Secret. During this stimulating and interactive workshop you will learn tips and techniques for creating sincere and rewarding relationships. Author Edward Aldama will show you how to apply the 7-simple steps of the Success Habit Secret to create your Action-Plan and get on the Success-Track to remarkable relationships. 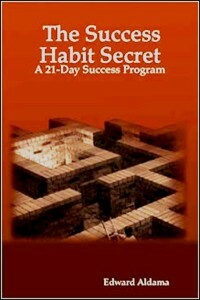 Take your career to the next level by applying the 7-simple steps of The Success Habit Secret. During this stimulating and interactive workshop you will learn the secret for taking control of your career path. In this workshop, author Edward Aldama will show you how to apply the 7-simple steps of the Success Habit Secret to create your Action-Plan and get on the Success-Track for an amazing career.